MASS RESCUE OF IMMIGRANTS IN THE EASTERN MEDITERRANEAN – ARE YOU PREPARED? 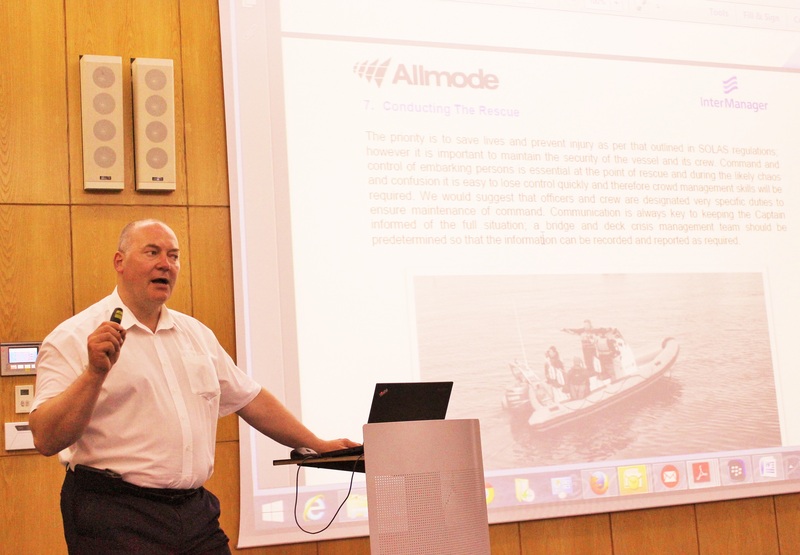 Intermanager has been involved in the drafting of the Best Practice on Mass Rescue; Capt. 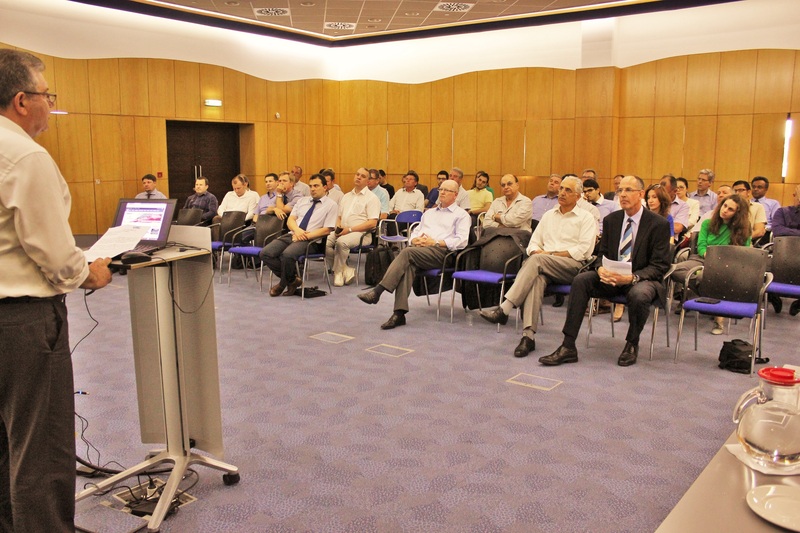 Kuba Szymanski, Secretary General of Intermanager shared information about the topic. Please find attached the Branch minutes of the meeting and some photographs of the event.